Buying a property at auction with Japanese Knotweed shouldn’t deter you from picking up a bargain! Buying a property at auction with Japanese Knotweed shouldn’t deter you from picking up a bargain. 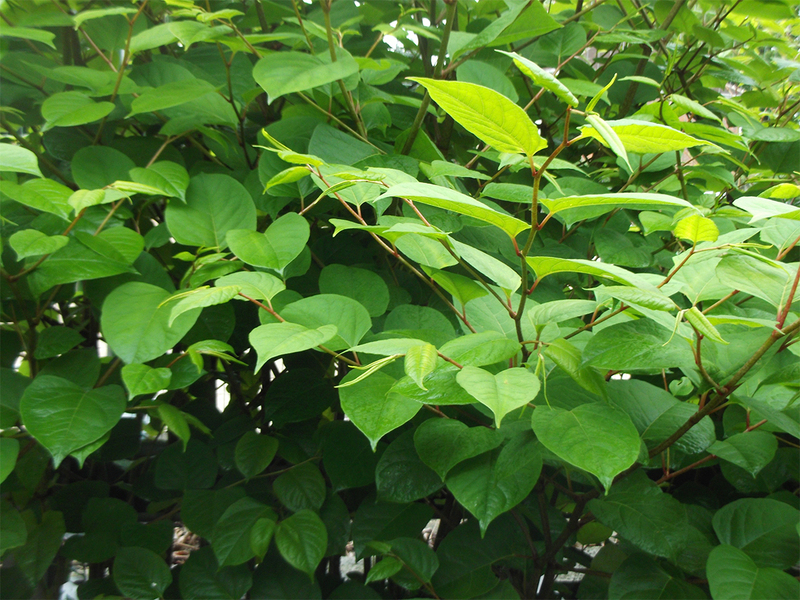 At ECS we have over 10-years’ experience dealing with all manner of residential infestations of Japanese Knotweed. 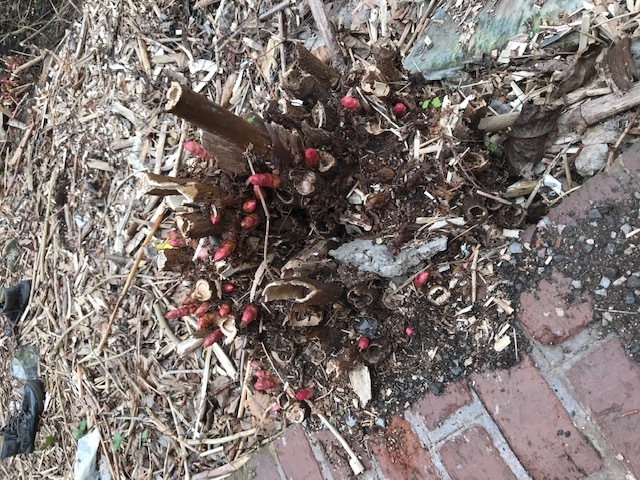 Recently we attended a property in North London which was bought at auction with the legal pack stating Japanese Knotweed was present in the rear garden. 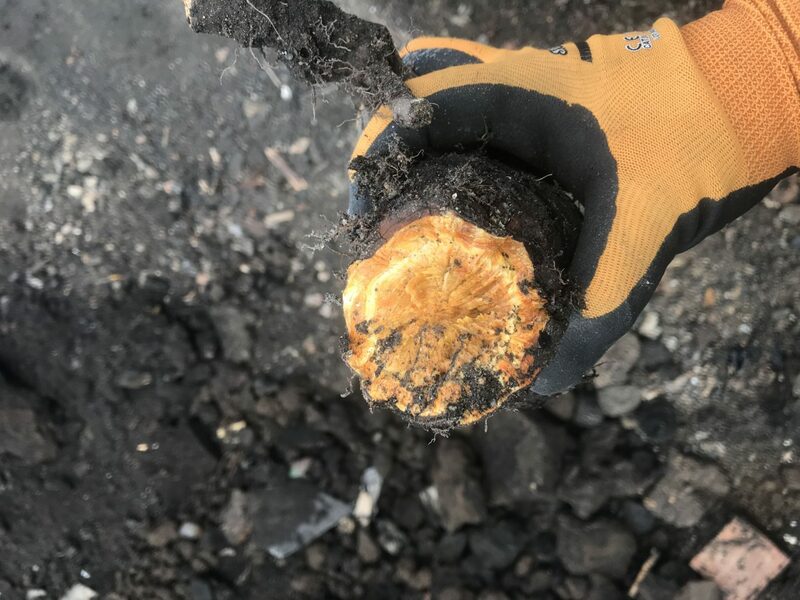 After surveying the property, we were able to put forward a proposal to eradicate the Japanese Knotweed by November 2021 and issue our 10-year warranty. So, buying a property at auction with Japanese Knotweed is not a problem. 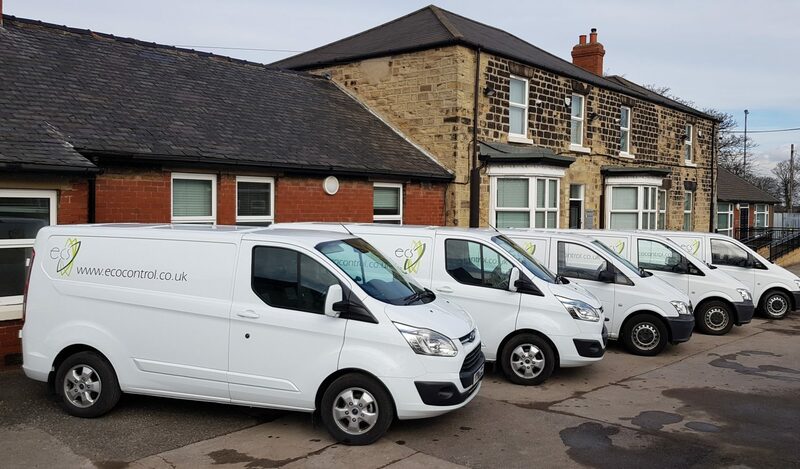 Instruct a reputable business such as ECS and we will put forward a sensible eradication proposal with staged payments over the duration of the programme and let us deal with the problem for you. Trying to secure lending on a commercial property that has Japanese Knotweed?